Very comfortable accommodation with new furnishings is located on the mezzanine floor. 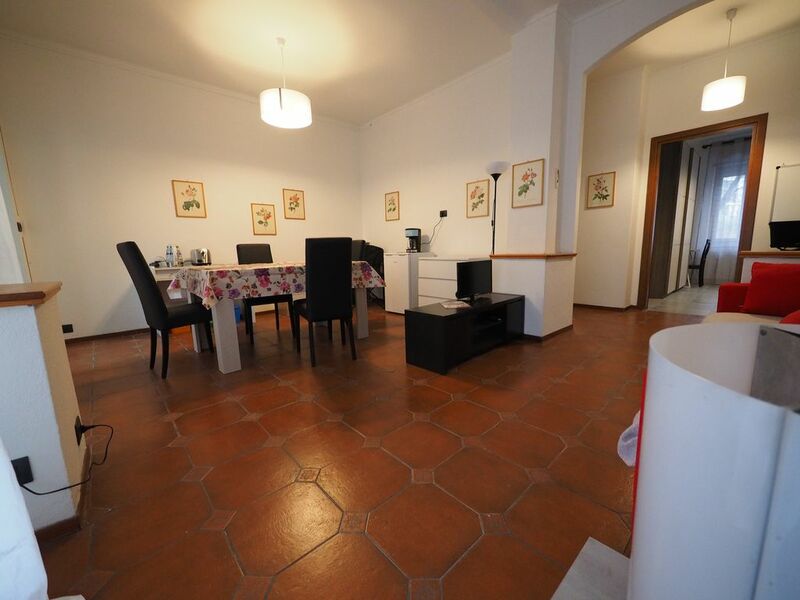 It is located in the beautiful town of Chieri (with its remarkable medieval and renaissance historical center), ideal for those who want to stay in a quiet way and visit Turin and its surroundings. In a few minutes you can walk to the city center full of shops and pedestrian areas. Very close to the Railway Station and Bus No. 30. The apartment consists of an entrance hall, a spacious living / dining room with a small kitchen, two large bedrooms, one with a double bed and the other with two single beds, a bathroom, a closet, a balcony facing the courtyard. It is located in a residential area with a tree-lined avenue just a few minutes walk from the city center. Convenient to public transport and full of free parking in the area. Available for any clarification also on transport, interesting places to visit, restaurants and shops. Available to solve any problem that may arise in the accommodation.